The campaign team of Prof Joshua Alabi, National Democratic Congress (NDC) flagbearer hopeful, has called on the party leadership to give meaning to provisions of the party’s constitution that allows grassroots participation in the election of a new flag bearer. According to the campaign team, the party’s constitution, allows party leaders even at the ward level to be part of this important decision making. “Team Alabi believes to strengthen all structures of the party to build a very strong party for election 2020, the grassroots represented by the branch executives should be deeply involved. An aspiring National Democratic Congress (NDC) National Youth Organizer, Brogya Gyenfi believes the party would win the support of more youth in the country if a deputy youth organizer portfolio is created at the party’s branch level. According to him, the new portfolio will aid in sharpening the NDC’s youth structure which can spearhead campaigns in elections. 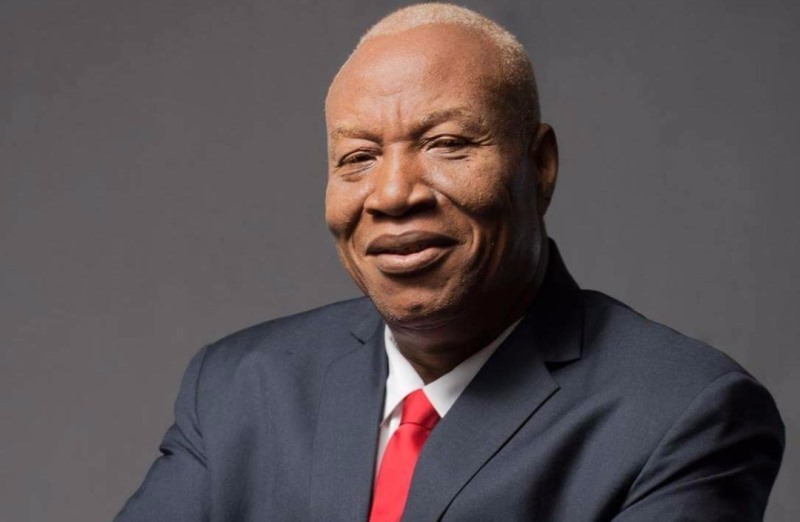 A former Deputy Speaker of Parliament, Ken Dzirasah, has said the former Krowor Member of Parliament, Prof. Joshua Alabi, is the best candidate to represent the National Democratic Congress (NDC) in the 2020 elections. According to the party elder, his decision to support Joshua Alabi was informed by the potential difficulty the NDC would have in marketing the former President John Mahama who led the party to lose the 2016 elections.